Textures, plushes, saxonies and twists. 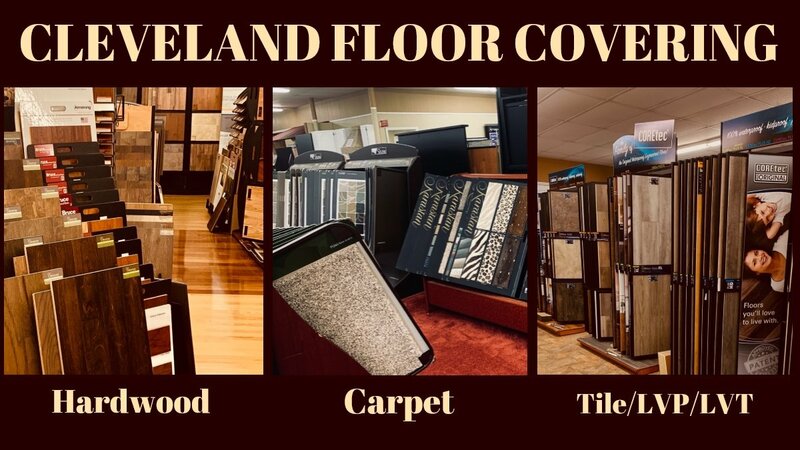 Cleveland Floor Covering offers a wide range of carpets and brands you know and love to fit your needs. Stop in today to see our showroom we have a lot to choose from so come visit us and see what we have to offer. You can have variations of traditional textures depending on the length of the yarn, the twist in the yarn and the height. For example, you're probably familiar with the term "Shag" carpet, and it traditionally represents a taller height of yarn. Saxonies refer to lower, smoother finishes. And friezes often mean a twisty, medium height that creates a less formal but perfect foundation for a variety of settings. Frieze carpet is a type of cut pile carpet which is made from twisted fibers. The individual curling fibers in the carpet create a slightly informal look which is less likly to show dirt. For this reason, this type of carpet is sometimes recommended for high traffic areas, as it will not show dirt as readily as some other styles of carpet. Berber carpet is highly durable and is often found in offices, schools, and other high traffic areas. Modern industrialized Berber carpets are distinguished by a loop pile construction type that gives a similar appearance to the distinct knot of traditionally woven Berber carpets. The modern carpets usually contain small flecks of dark color on lighter shades of background colors resembling a natural undyed version of the traditional carpets. They generally consist of a plain color mix with no pattern. Saxony carpet refers to a type of carpet, it's a carpet with a cut loop pile. This means that the carpet is woven in loops, and then the loops are sheared off, creating a carpet with a tufted, even surface. This type of carpet is typically woven very densely, and it has a very soft, plush feel. Cut-and-loop carpet is softer than loop pile and is very comfortable for living rooms and bedrooms. The variations in the loop lengths and cuts allow the carpet to reflect light in ways that make the pattern appear more pronounced. Light and shadow play a major role in the appearance of deeply sculptured carpets. The different looks, textures, and styles available in cut-and-loop carpet are determined not only by the height of the loops and the number cut but also by the twist of the yarn. Tightly twisted yarns create a springy effect. Yarn that is not twisted as tightly creates a softer texture.